Microsoft is all set for teasing a brand new Xbox One exclusive that is going to be announced at Gamescom. Major Nelson's podcast revealed that Microsoft Studios corporate vice president Phil Spencer mentioned about Gamescom and what expectations can fans have from the show and Microsoft's Showcase event. Spencer also confirmed that the presentation would not be live-streamed, however the public will have access to some snippets of footage. There is also speculation going on that Microsoft has revamped its new policy on indie games to be the centerpiece of its Gamescom announcements. 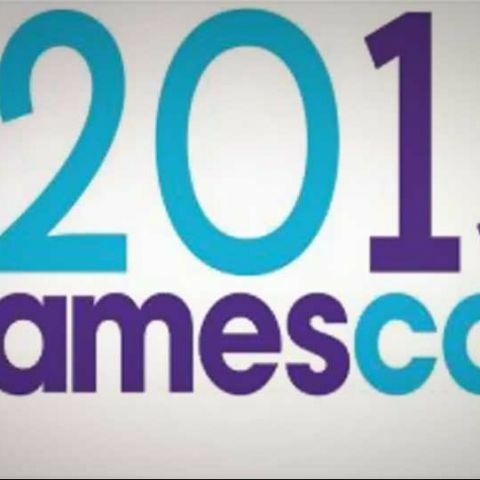 Gamescom begins on the 21st of August till the 25th of August in Cologne,Germany. For a list of all the games confirmed check out IGN's Gamescom wiki.